The most common problems businesses have with drains are blockage and odour. Drains can block up unexpectedly, often at inconvenient or busy times. However, blockages can be prevented if your drains are cleaned regularly. 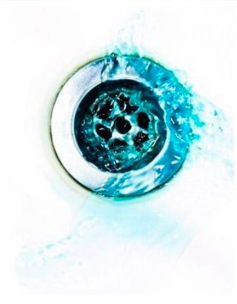 At Impact Hygiene, we understand that it is expensive and time consuming to call a plumber to clean your drains. We offer an affordable, convenient and effective alternative that will give your company peace of mind. We use a discreet dispensing unit to introduce a proprietary blend of safe, naturally occurring bacteria into your blocked drain system. Our drain solution literally consumes the contaminants that build up inside your pipes, leaving clean, odour free, unblocked pipes. At Impact Hygiene, we pride ourselves on our excellent customer service. Our technicians will install and periodically maintain the system to guarantee an environmentally safe and worry-free process.